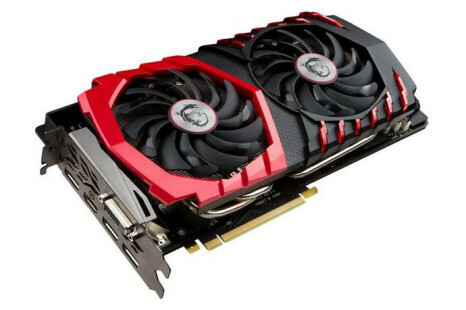 MSI has released a new and rather interesting hardware offer – the company offers cashbacks on select motherboard and graphics cards combos. At an event that will take place tomorrow NVIDIA will launch the expected competitor to the already announced AMD Radeon HD 7790 graphics card – a new 3D solution that will be known as GeForce GTX 650 Ti Boost. The expected NVIDIA Tegra 4 chips will appear at CES 2013 next month, the latest information on the upcoming processors claims. NVIDIA has once again released a new generation of GeForce drivers that boost the performance of all latest NVIDIA graphics cards – for free! Gigabyte has released to market a new all-in-one PC – the AB24BT – a new barebone concept that provides flexibility in terms of PC performance and price. The king is dead long live the king!